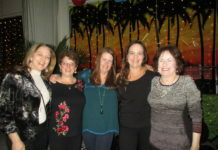 Old news is good news for bar lovers in Manhasset. 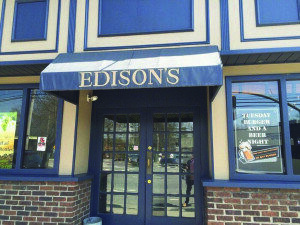 After nearly two decades of serving the bar patrons of Plandome Road, Edison’s Ale House has shut its doors for good. 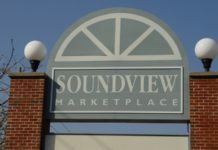 But while its story may have come to a close, another historic watering hole in the same location was given a second chance. Edison’s Ale House has been serving customers for almost two decades. 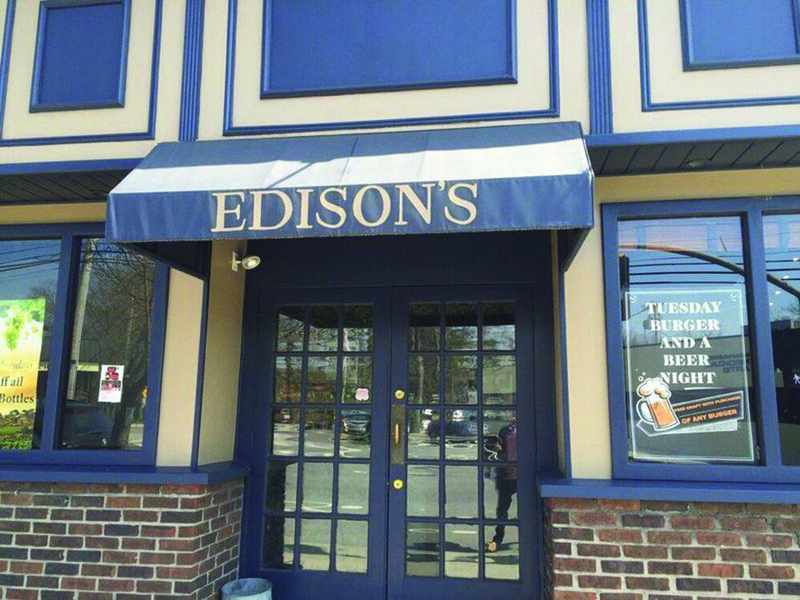 Before Edison’s Ale House came Publicans, and the bar’s new ownership told The Manhasset Press they would be restoring the bar to its former glory, with a new twist. New owners Sean Peters of Munsey Park and Johnny Heil said they caught wind of Edison’s considering closing up shop two years ago and immediately fell in love with the space. 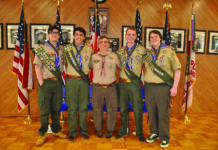 Peters, who knew former Publicans owners Steve and Georgette Schnitzer, grew up in the community and said he had fond memories of both Edison’s and the late Publicans. So naturally, Peters started bouncing the idea of a resurrection off some of his neighbors. Peters and Heil said the new Publicans, which is slated to open some time between late summer and early fall 2016, will be a “modern American brasserie” that pays homage to the pub Manhasset natives grew to love over its decades of serving the community since 1977. The concept, the owners said, would be positioned as a classic American brasserie that centers on serving straightforward dishes along with good wine and spirits. Eugene Steinbach, who opened up Edison’s 17 years ago before selling it to Peters and Heil, said it was bittersweet to see the bar go, but it helped to know the future was bright. Steinbach, who still owns the Barefoot Peddler Pub in Greenvale, said some of the things he’ll miss most about the space would be serving “a lot of great people and a lot of good friends,” but he added that Peters and Heil would take good care of the future Publicans. “We’re going to miss it up there, but I think the new guys are going to do a great job,” he said. The new pub will feature a menu that Heil said would be “familiar, yet exciting,” and brick and distressed wood décor along with local ownership and employees. Publicans will offer up classic dishes of comfort food and cocktails while bringing back “a little bit of yesteryear in a spectacular new environment that will be sure to create a lasting, local buzz,” the owners said. Peters and Heil said they took the responsibility of bringing back the historic Publicans “very seriously” and new ownership there would be making sure to hire its 30 to 40 employees locally with the goal of carrying on the pub’s legacy, as well as paying respects to Edison’s as well.